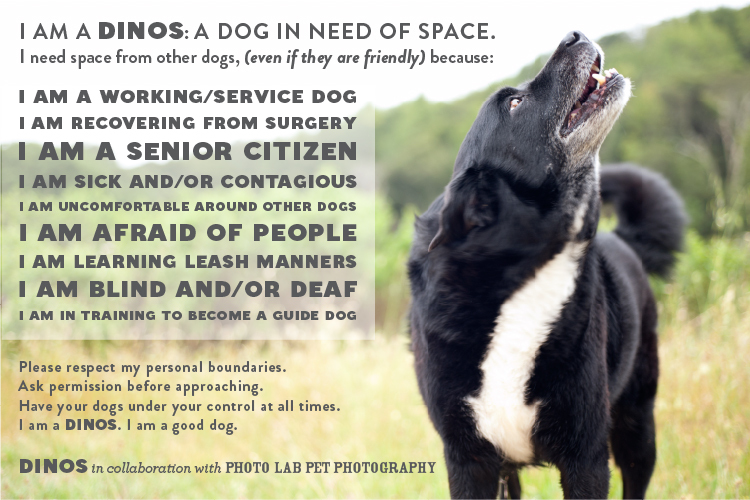 I recently got a chance to contribute to a blog series about learning to “speak dog” hosted by my friends over at Photo Lab. Here’s a little sneak peek of my guest blog, plus the fabulous photo they created to go with my post. You can read the rest over on their blog Tails from the Lab! 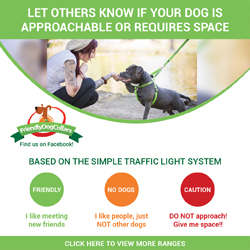 I’ve been dog walking for almost ten years…day after day, as I walk my pals, I encounter a real problem for us: many well-meaning people have no control over their dogs (or themselves). People allow their dogs to drag them across the street, forcing nose-to-nose greetings with strange dogs. 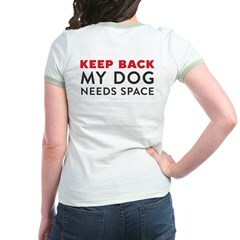 Or they ignore leash laws and let their dogs run loose in designated on-leash areas. When I encounter these scenarios I feel like I’m robbed of my ability to do what’s best for the dogs I’m walking. The dogs are telling me what they need – space – but I can’t always get it for them, because people aren’t respecting our boundaries. Thank you thank you thank you!!! I LOVE this whole concept and the logo’s and I am headed to the store to purchase some stuff! I have two DINOS that are now 7 years old and going out in public is always a battle:( Everyone needs more education on this topic! 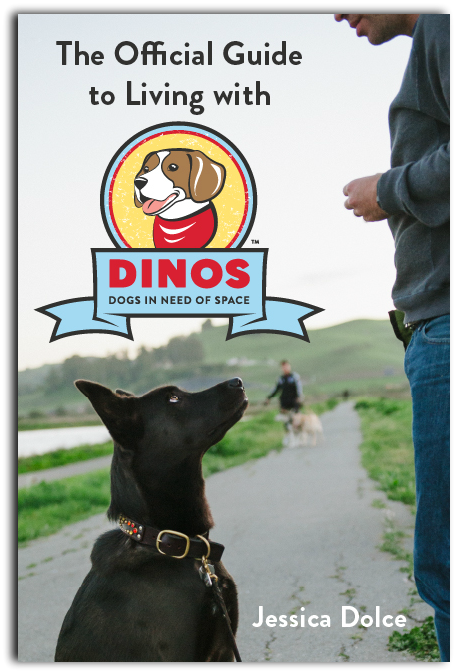 I thought I was totally alone in this….so it is nice to hear that other people have DINOS too! And I’ll be sharing this with all my friends who have DINOS!!! Fantastic! You’re so very welcome! I hope the blog is helpful for you and your DINOS – the All Things DINOS section (up top on the left) is a good spot to poke around for tips and resources! You are totally not alone – there are so many of us. Welcome to Team DINOS! !